Because somebody’s coming to town! 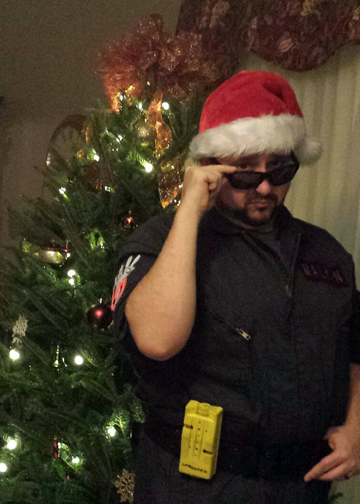 Happy Holidays from the crew of Ghostbusters-NJ. Oh and as a service announcement, due to our holiday schedule we might not be able to get to you until after the new year, so if you have a haunted room just don’t go in there.